As with many nations, the teaching of history in Australian schools is often contested. Two prevailing standpoints can be identified, the first of which, in broad terms, emphasises the acquisition of historical knowledge. From this perspective, history is conceptualised as a source of tradition and identity (Berend, 2012) gained by learning about those significant historical events identified in mandated curricula. The second standpoint emphasises the potential of history to provide young people with critical understandings and skills for interpreting the past (Tosh, 2008) by developing conceptual understandings and historical thinking and reasoning skills which can also be applied in their everyday lives and as active and engaged citizens. Such polarising views, however, do not necessarily reflect what actually happens in classrooms where teachers may adopt a repertoire of pedagogies which blend a range of different perspectives and approaches. This empirical paper draws from one component of qualitative research on the ways in which a group of Australian pre-service history teachers in Queensland reflect on their preparation to teach history in secondary schools. It investigates what shaped their knowledge and assumptions about teaching history prior to and during their history curriculum studies unit in their teacher education course as the first national history curriculum was being implemented in Australian schools. In doing so, the paper examines future history teachers’ thoughts about practice as they prepare to work from the new Australian Curriculum: History (ACARA, 2013) in order to teach students aged from 12 to 15 in the lower secondary school grades of Years 7-10. Findings revealed a range of positions about what constitutes historical understanding and pedagogic practice. 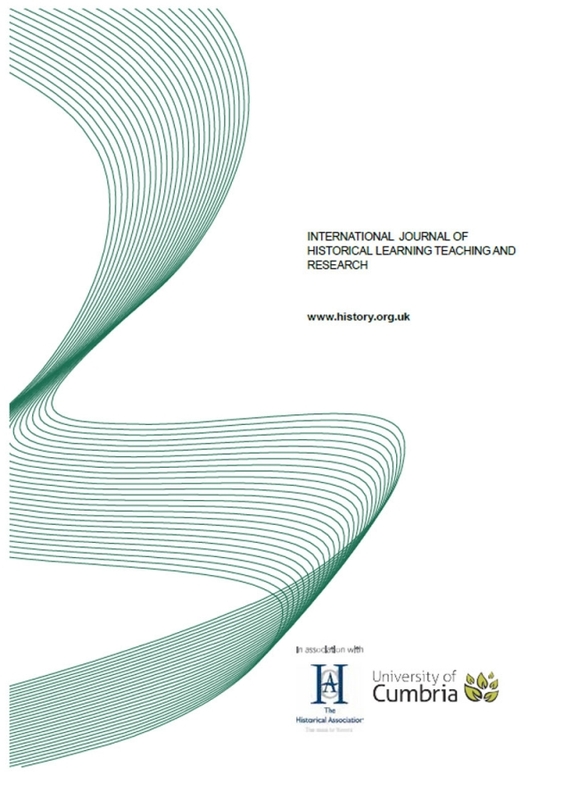 This paper draws from a small study which aims to build on, and contribute to, work in the field of the impact of national curricula in positioning education with particular attention to pre-service history teacher education. Whereas the complex and contested nature of history curriculum implementation processes in secondary schools has been acknowledged in the international literature (Barton & Levstik, 2004; Nicholls, 2006; Van Drie & van Boxtel, 2008), to date there is scant research on the Australian mandated curriculum context with reference to the perspectives of pre-service history teachers. This paper examines some of the beliefs and assumptions pre-service teachers bring to their history curriculum studies, how they explore theory-practice relationships and whether they rethink their approaches to teaching history in the Australian Curriculum context. In doing so, it draws from the voices of pre-service teachers for, as Cochran-Smith and Zeichner (2005) remind us, much of the research on teacher education has been shaped by the perspectives of teacher educators. It must be noted that as this was a small-scale qualitative empirical inquiry, the author does not make claims for the representativeness of the findings. Rather, this research is shared in the spirit of providing insights into an issue that warrants a much larger study. As such, it is small-scale localised research.